Launched in September 2015, the URBACT Procure project was created to provide a space for 11 European cities to exchange and develop solutions to major urban challenges and promote sustainable urban development using public procurement. Over the past two years, the project partners have met to explore a number of social, economic and environmental topics, including a masterclass delivered by ICLEI on social and green public procurement. 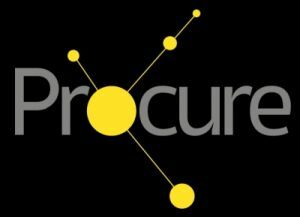 Now drawing to a close, the URBACT Procure project has released a range of resources to help introduce the potential of public procurement and changed spending culture to a wider audience. 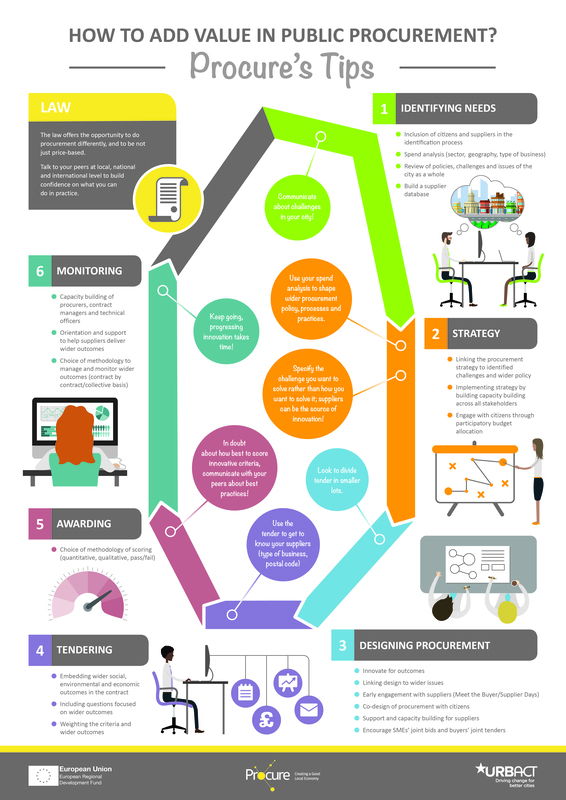 A video titled "How we spend money can make a difference" and an accompanying infographic on "How to add value in public procurement" provide an easy overview of public procurement, including tips and recommendations which came out of the networks findings. Versions of the video are also available with translated subtitles in Spanish, Italian, Dutch, Hungarian, Czech, Romanian and Polish on Procure’s YouTube channel. For more information on URBACT Procure visit the URBACT website. Image copyright: Image (URBACT Procure) by "URBACT Procure"